The weather in the Roanoke Valley in Virginia&apos;s Blue Ridge is pleasant and comfortable throughout the year. The region is located far enough north to experience four distinct seasons and far enough south that the winters are mild. 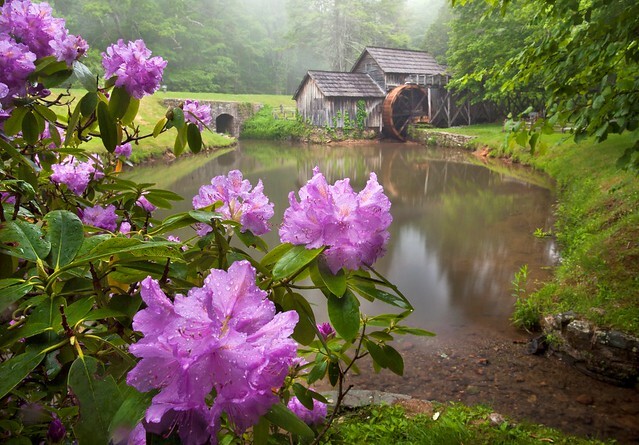 And because we are surrounded by the beautiful Blue Ridge Mountains, all four seasons are spectacular. 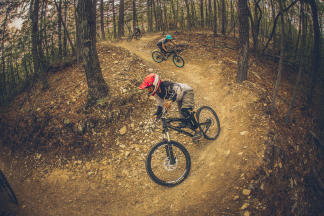 Mild weather makes winter a great time to visit Virginia&apos;s Blue Ridge. The average high temperature in December is 48 degrees, perfect for holiday shopping or a brisk walk through one of the Valley&apos;s downtowns. With an average annual snowfall of only 21 inches, heavy snowfall accumulation is rare. 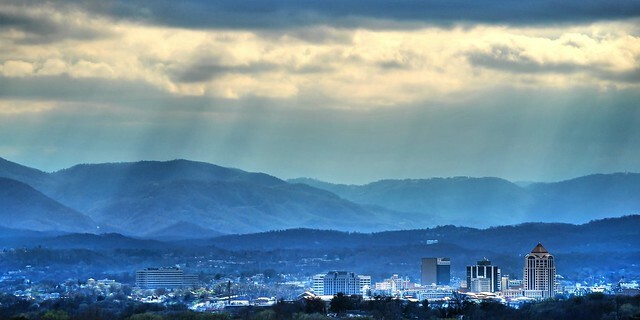 If you&apos;re fortunate enough to see it, the sight of the snow-covered Blue Ridge Mountains will stay with you forever. Spring arrives early in the Roanoke Valley. While northerners are still shoveling snow, groundskeepers are sprucing up our golf courses and hikers and bikers are out enjoying the clear, crisp mountain air. By mid-March the forests feature colorful wildflowers. By mid-April the entire region is alive with flowering dogwoods, the state flower of Virginia. Average high temperatures in July and August reach the mid-80s, a welcome relief from many other sweltering places in the South. For those dog days of summer, an escape to the mountains is a great idea. Be sure to drink plenty of water and wear sunscreen. 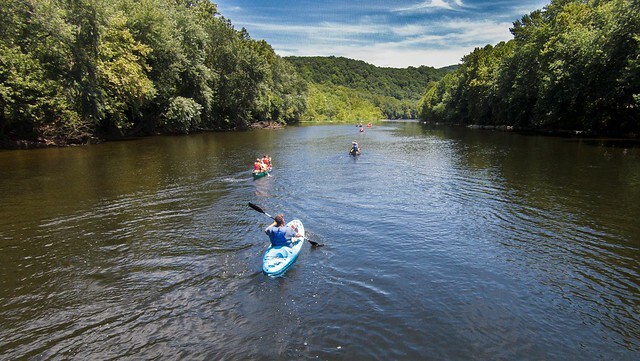 Better yet, cool off in the region&apos;s lakes, rivers and streams. The Blue Ridge Parkway is one of America&apos;s favorite drives and autumn is the perfect time to experience it. As the daylight hours diminish and the nights get cooler, the oak, maple, birch and other hardwood trees begin to paint the mountainside in vivid colors. 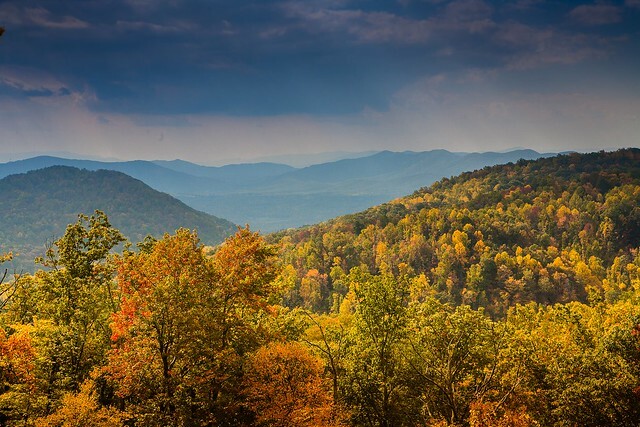 Peak foliage is usually in mid-October in the Roanoke Valley but may occur earlier at higher elevations in the mountains.